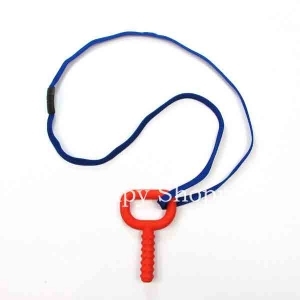 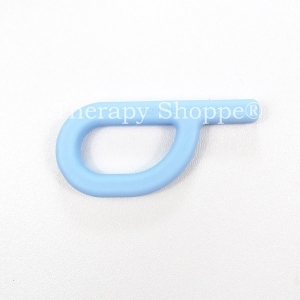 Chewy tools provide an effective way to practice and develop chewing, biting, and other important oral motor skills! 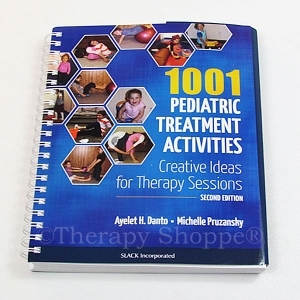 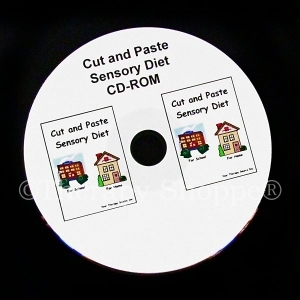 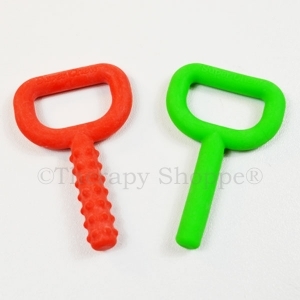 Occupational therapists and special needs teachers often use/recommend oral motor tools to provide calming, organizing, tactile and deep pressure proprioceptive input in special education classrooms, therapy settings, or for home use. 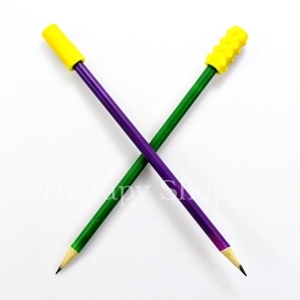 Our chewable jewelry and chewy pencil toppers are great for providing oral sensory stimulation in a discreet and socially acceptable manner for sensory seekers who grind their teeth, bite, or chew on their clothing, hair, and pencils. 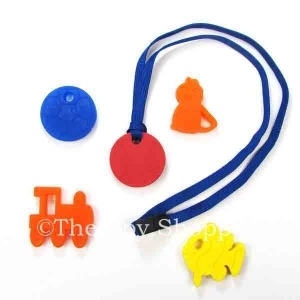 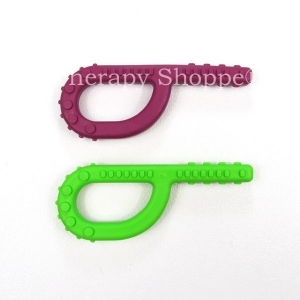 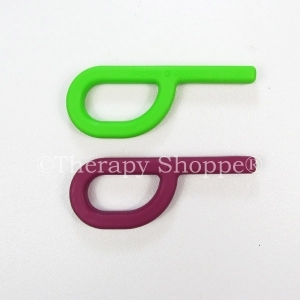 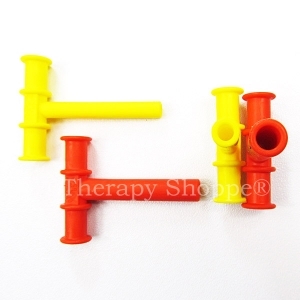 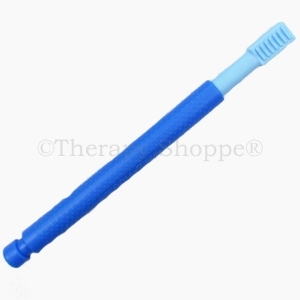 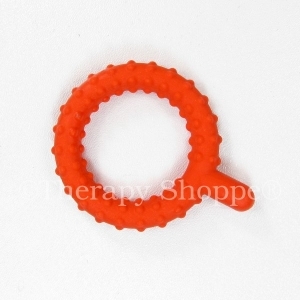 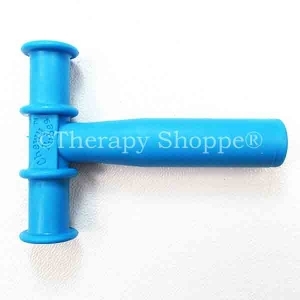 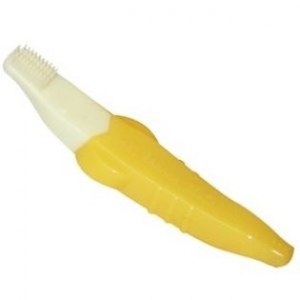 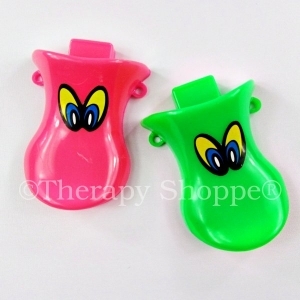 Therapyshoppe.com has chewy tubes, z-vibe massagers, chewy charms, nuk brushes, exlusive oral sensory sampler kits, and lots of other favorite occupational therapy oral motor tools to help with all your oral motor therapy needs!